The holidays are a time of cheer, excitement, and sometimes the stress of trying to find the perfect gift for those on your list. Running from store to store searching for that perfect gift can now be a thing of the past. If you have a novice baker you’re trying to find the perfect gift for, you’re in luck! Shop at Dean has all of the baking gifts for the baker on your shopping list. Bakers love to make aesthetically pleasing food, and the below gifts can inspire them to make delicious, beautiful baked goods. 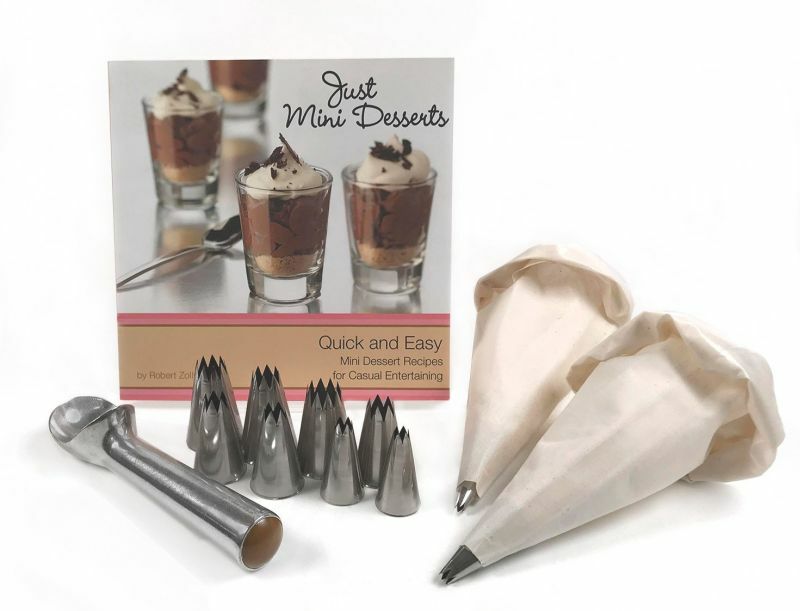 Not only does this gift come with basic decorating tools, it also comes with a mini dessert cookbook that will be sure to inspire the baker in your life. Containing a 10 piece decorating tip set designed to decorate pastries, you can’t go wrong with this bundle of baking fun. While this gift may seem simple, it can make a novice baker’s day! 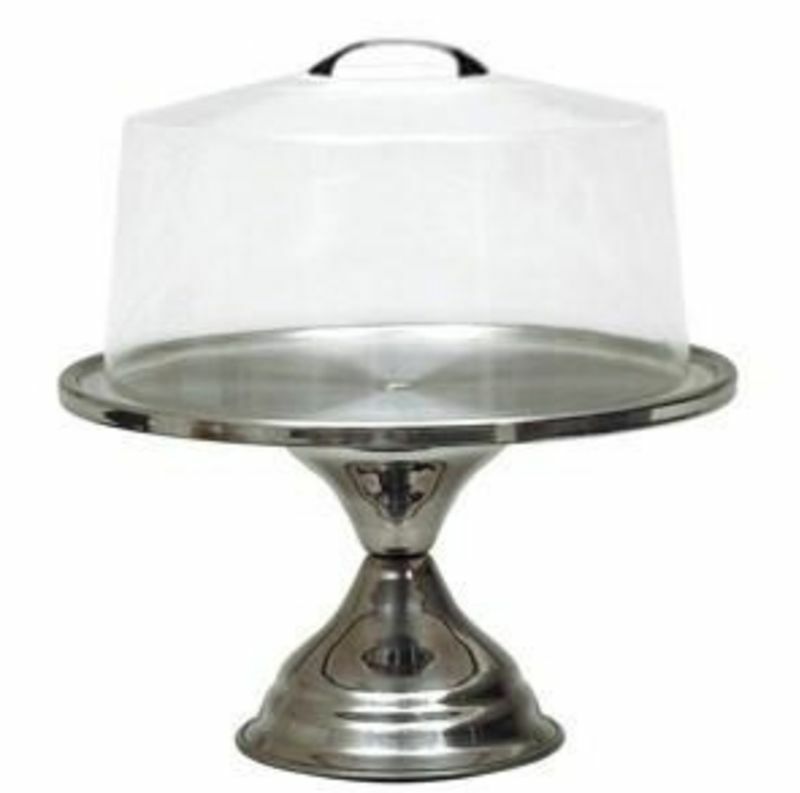 Presentation is incredibly important for a cake that your baker has prepared and this cake stand will allow them to present their finished product with class. Additionally, if the baker in your life ever tries their hand at pizza, this stand can double as a pizza tray. 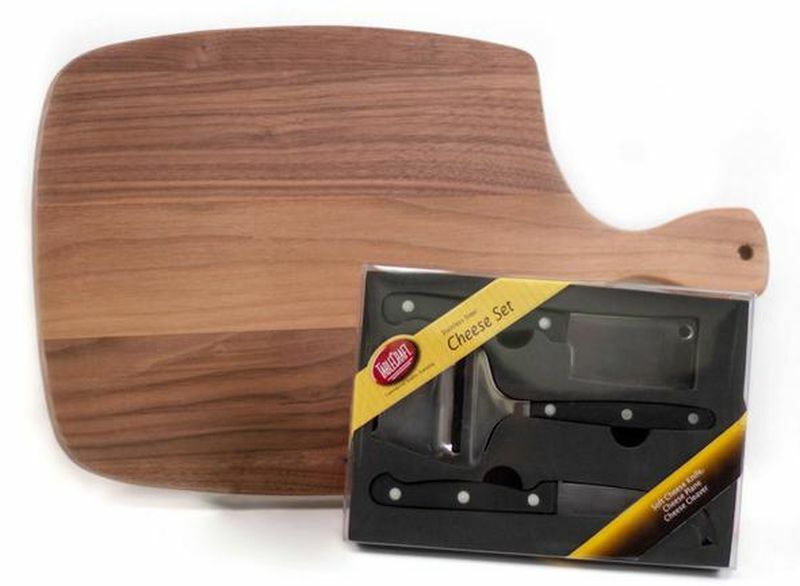 This entertainer set comes equipped with a gorgeous walnut serving tray and a three piece cheese knife set. Of course, this unique gift could be used to put baked goods on as well! Perfect for hosting parties, this gift would be a wonderful addition to any baker’s stash of presentation dishes. 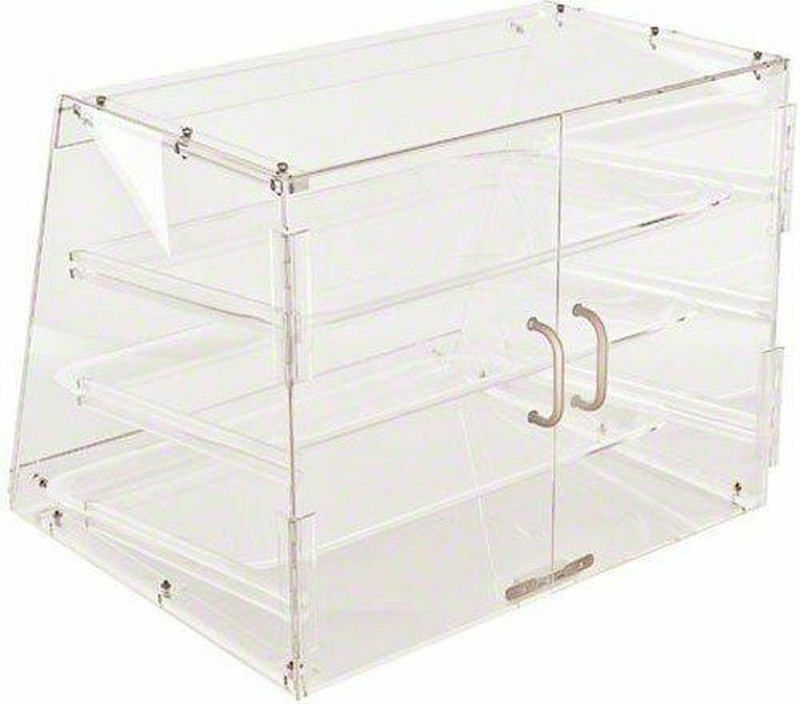 Thrill your novice baker with this functional, attractive 3 tray acrylic display case. With this gift, a baker will be able to display their best baked goods in style. If you think the novice baker in your life might be interested in trying their hand at home made pizza, you’ve just stumbled across the perfect gift! 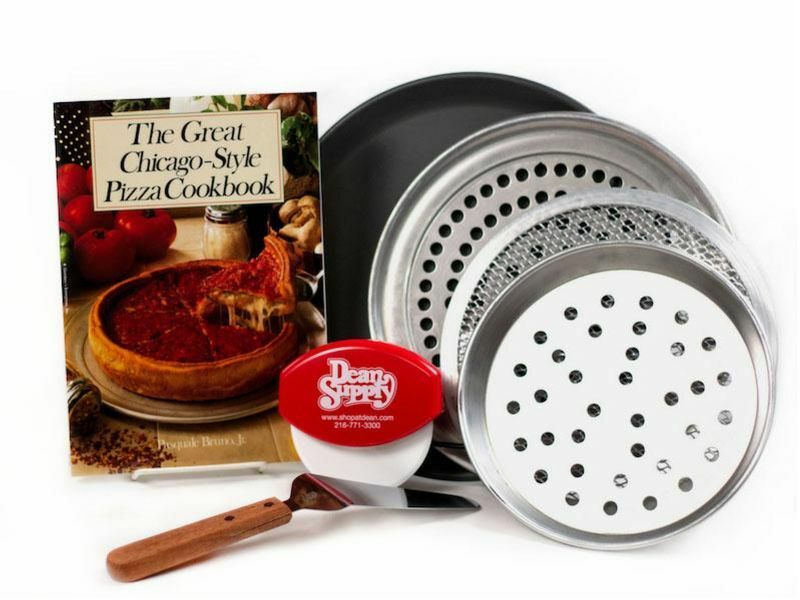 This fantastic set includes a bundle of everything a baker needs to make restaurant pizza at home. Also featuring a wonderful cookbook, this bundle will ensure that your novice baker friend is well on their way to making lovely, delicious pizzas to delight everyone during the holiday season and beyond! When shopping for the novice baker on your list, the above gifts should put you well on the way to bringing a huge smile to your novice baker’s face. How to maintain your cookware?